In the last article, we explained why it is so important to put some effort and make remarkable photos of the tours you provide. We’ve also given over 10 tips that can help tour operators to take better tour photos using an iPhone. Given that most people today use smartphones with a great camera, we decided to write this article. It will reveal what you should use in order to capture the best tour photos using an iPhone. So, let’s start with 10 iPhone features that can help you to capture the best moments of your tour, trip, and travel. We talked about the rule of thirds for best composition, including 3 horizontal and vertical lines. The subject you shoot should be placed where the lines intersect. 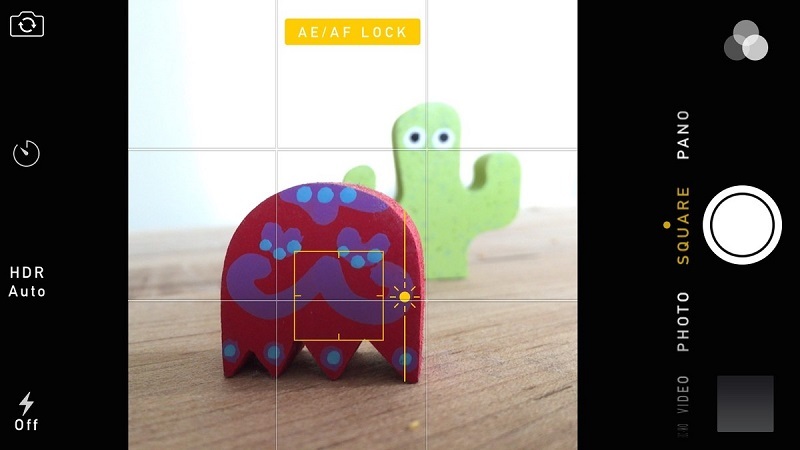 You can use grids on your phone to line up your shot. When you put your subject in the right spot, you can tap and hold the screen to the point where your subject is, to increase the depth of the image. The closer you are to the subject, the depth is bigger and background gets blurry. You can also play with your focus effects, with blurry foregrounds or backgrounds by using Camera + app and its clarity filter. While you’re holding your finger on your subject, the sun icon will appear. You can slide your finger up and down to set the exposure and desired brightness. When you set your brightness and depth, continue to hold your finger until the AE/AF sign appears. This way you’re going to lock your settings so you can take several tour photos using an iPhone. Without the need for adjusting focus and brightness all over again. By selecting HDR feature, you’ll see your tour photo details and colors better. 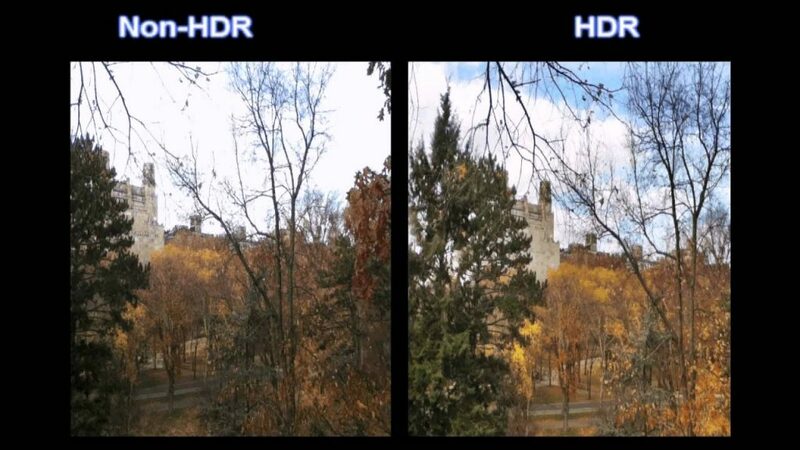 HDR adjusts shadows and brightness in the right way, and it’s good for capturing a scene with extremely bright and dark areas. Photograph some action continuously and pick the right tour photo afterward. 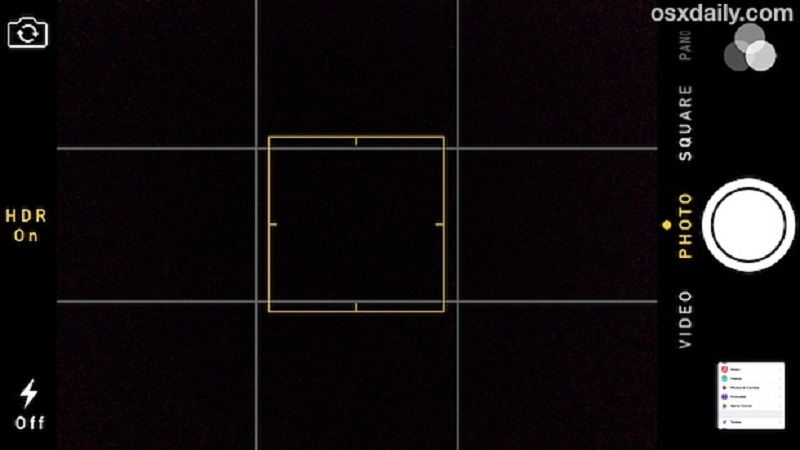 iPhone will put a dot below the sharpest photo in your camera album. You can do that by holding down the shutter button and activating a burst mode. You can also use volume+ button for the same purpose. That’s how the best tour photos using an iPhone are being made! No need for buying an expensive camera or hiring a professional photographer. With some practice, you will be able to take excellent tour photos by yourself, using just your iPhone. How can headphones help tour operators in a process of taking memorable tour photo using an iPhone? 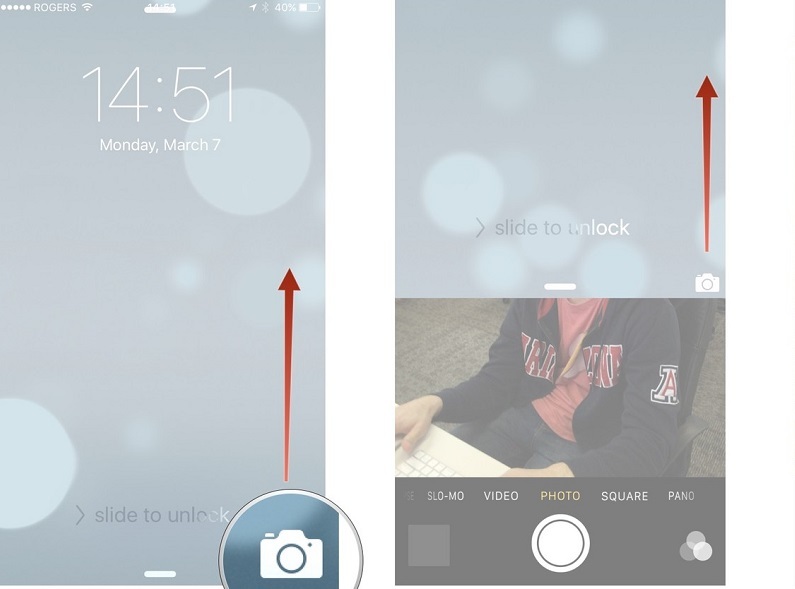 Well, to take the best photo, you need to reduce all the possible movements of your iPhone. You can use a tripod to exclude shaking. 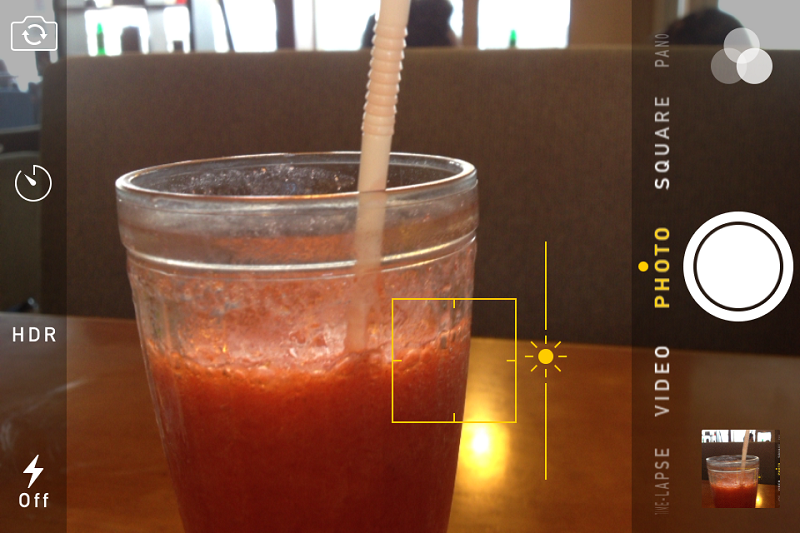 One of the best tripods for iPhone is Glif. 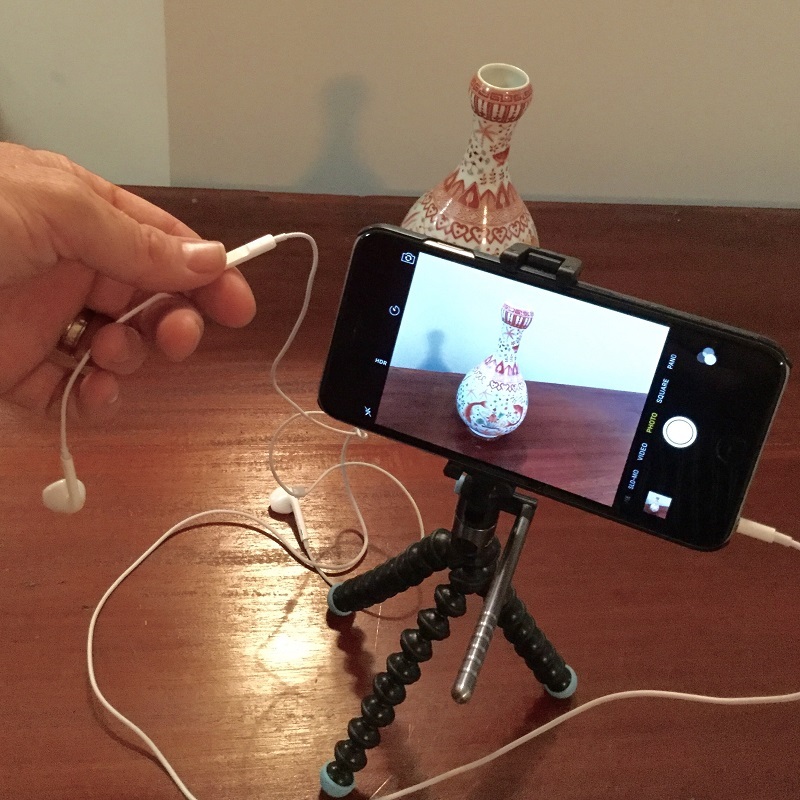 Even if your iPhone is on a tripod, by touching a screen you’ll make a movement. You can reduce movement by using iPhone headphones as a shutter button. The fastest way to access your camera on the iPhone is to touch a photo icon at the bottom right corner on a screen and swipe up. 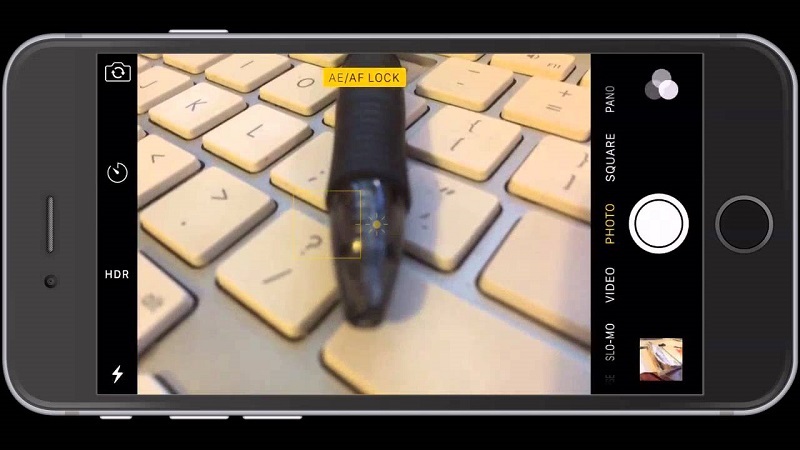 Even if the phone is locked you’ll access the camera in a second. You can zoom by pinching the screen. But try not to use it. Better move closer to your subject or take the photo from the distance and crop it later. But if you want to zoom something professionally, you can buy great lenses for your smartphone and attach them to the top of your smartphone. 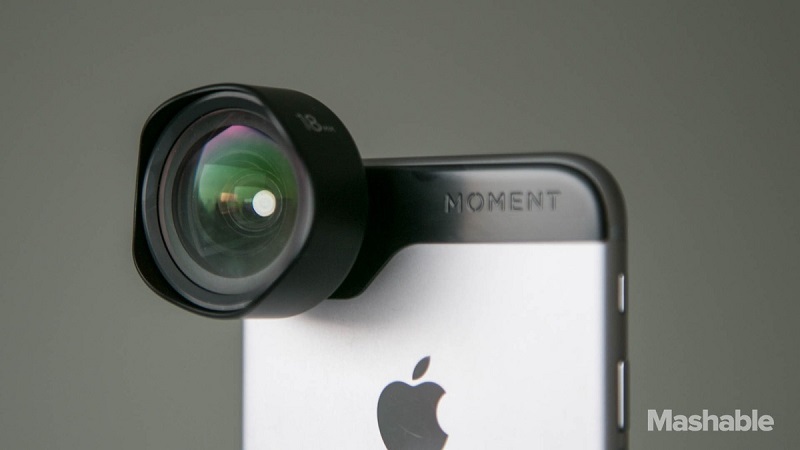 According to Wirecutter, the best camera lenses for iPhone photography are Moment mobile lenses. 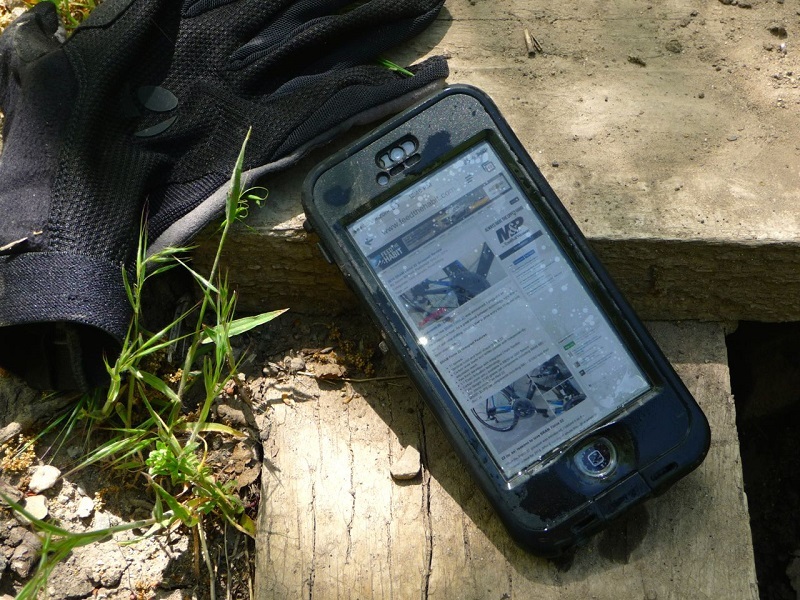 Protect your phone with a good waterproof mask or a dry bag. Some of the best known iPhone case brands are Lifeproof Nuud and Otterbox Preserver. Although professional cameras are still irreplaceable for shooting in extreme conditions, for the average needs, your smartphone will be more than enough. All you need is to invest a little bit of time. In our next article, you can read about the best free apps for photo editing you should use to make your photo pop-out on the internet.